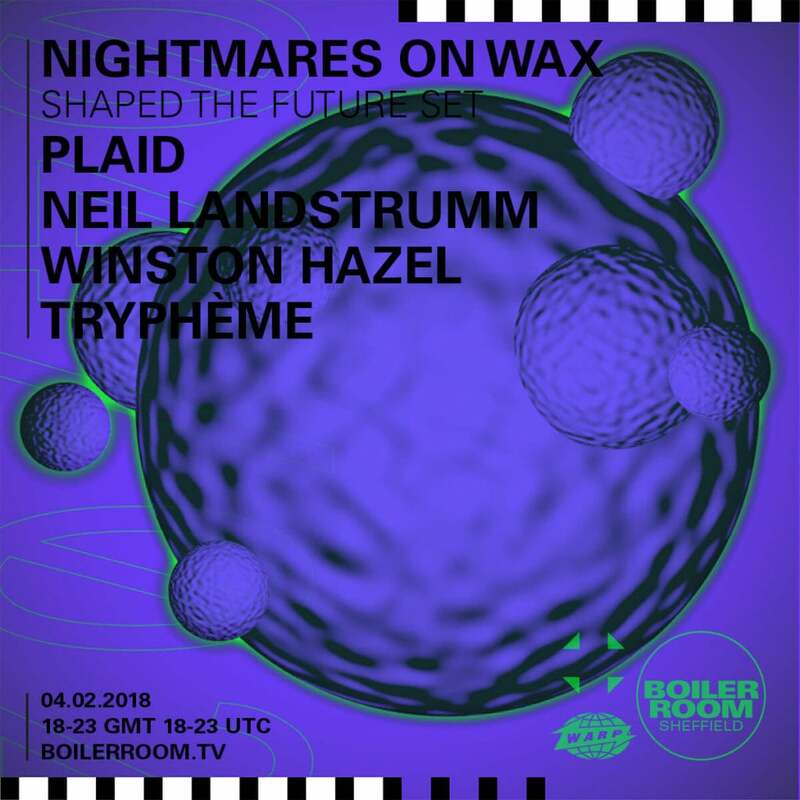 Boiler Room have announced 2 consecutive nights on Sunday 4th and Monday 5th of February, with Warp Records and CPU hosting Nightmares on Wax, Winston Hazel and more. The two parties are a celebration of the Steel City’s heritage, titled ‘Sheffield: Shaped the Future 88-18’. At a venue to be announced, this follows last year’s Sheffield Boiler Room debut with DJ Q, Flava D and Royal T at the Night Kitchen. The event on Monday 5th will be an “off-camera” event, with just CPU records signees playing. Nightmares on Wax will be headlining the Sunday night with a one-time-only “Shaped the Future” set to mark 3 decades in the game. His new album Shape the Future is out on January 26th, on Warp Records no less. 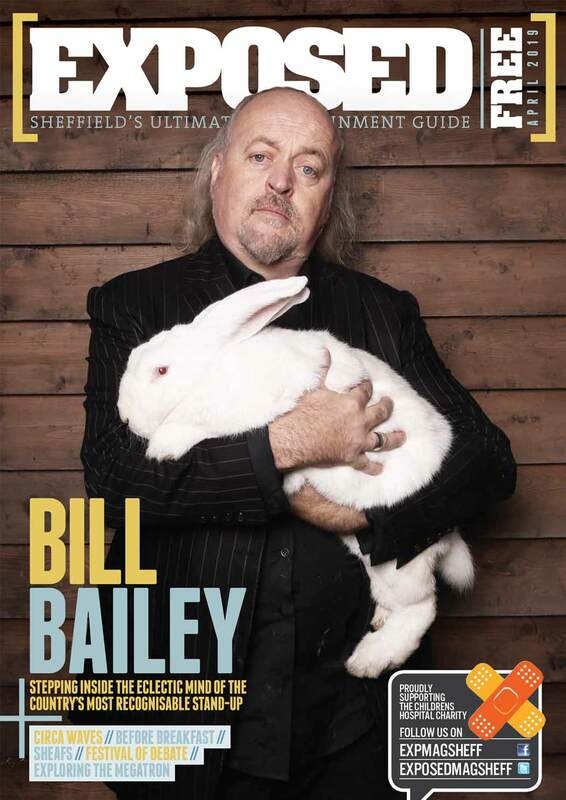 Support comes from Winston Hazel, who we recently interviewed on his strong connection with Sheffield. The Forgemasters’ legend is famed for being one of the first DJs to play house music in Sheffield, his importance in the ‘bleep-techno’ scene, and running the Kabal parties with Toddla T.
Two acts from CPU Records will also be playing, Neil Landstrumm and french electro act Tryphème. The label has been celebrated much of late, being selected as one of Resident Advisor’s label of the month in June last year. For more information and to apply for free tickets head here.